A new analysis of the 2011 census has revealed that social differences among city populations significantly influence how neighbourhoods take shape. Researchers hope that their insights could help councils to make better planning decisions. 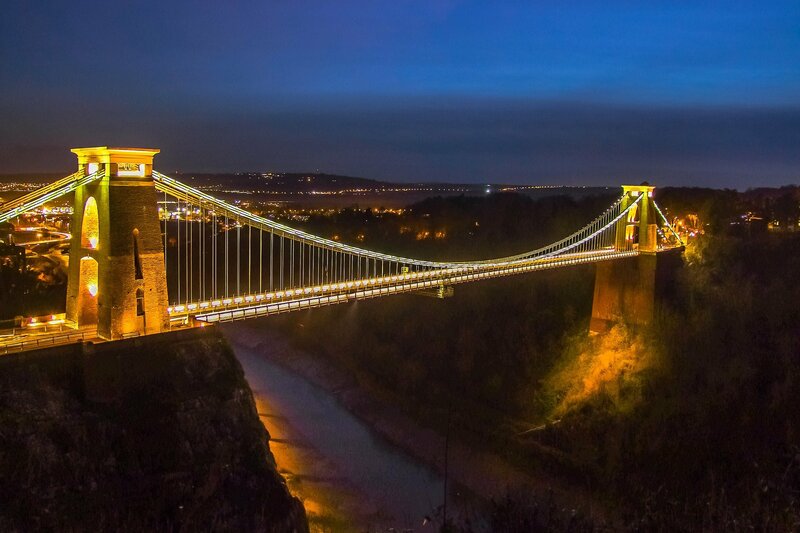 Dr. Thilo Gross and Dr. Edmund Barter in the Department of Engineering Mathematics at the University of Bristol, used a new algorithm to gain insight into city neighbourhood characteristics, starting with Bristol. As reported in the Proceedings of the Royal Society A, their study suggests that in order to improve city life, an understanding of where social differences come from and how different neighbourhoods acquire their distinct characteristics is essential. The two mathematicians analysed the census with an algorithm called “diffusion maps”. Rather than focusing on any specific characteristic, they asked which neighbourhoods answer the census questions in a similar way. Thereby they can identify the main underlying properties of neighbourhoods from the entirety of the census, rather than focussing on specific census questions. However, economic status is only the second strongest signal in the census, areas dominated by students in higher education stand out even more strongly. Though data from the British census has been available for some time, the sheer volume of detail it contains has been a major barrier in extracting relevant information, such as properties that determine a neighbourhood’s character. For the researchers this publication is just the beginning. They plan to extend the study to more cities in the UK, and other countries where census data is available. Eventually they want to understand what makes some cities work better than others, leading to recommendations for improving the lives of the ever-increasing global urban population.